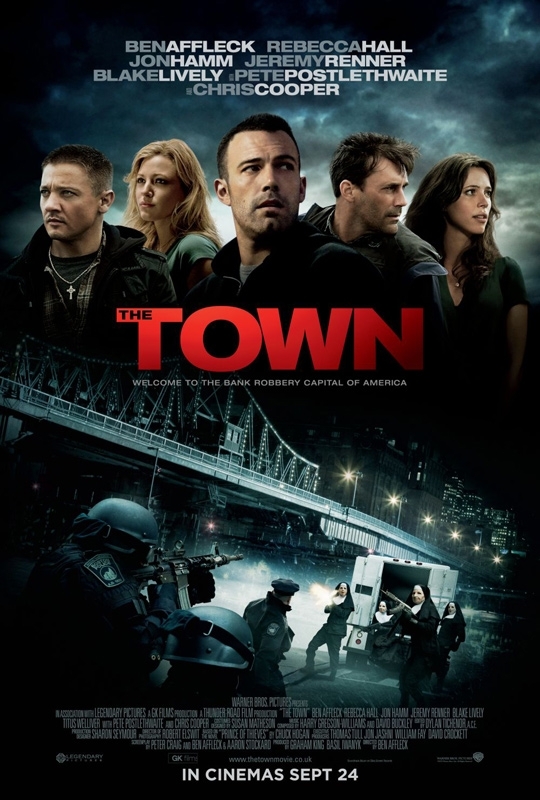 The Town – Should I Go See It? While not particularly remarkable, this is solid, enjoyable, Boston-based thriller. i think that changes if you’re in mass/new england, where everyone will be (is already) talking about it. if the exact same movie took place in south central, you could probably wait, but i’ve noticed that even if i’m the only one in the room who’s seen it, everyone immediately talks about how much they want to see it, can’t wait, and have been hearing about it constantly.